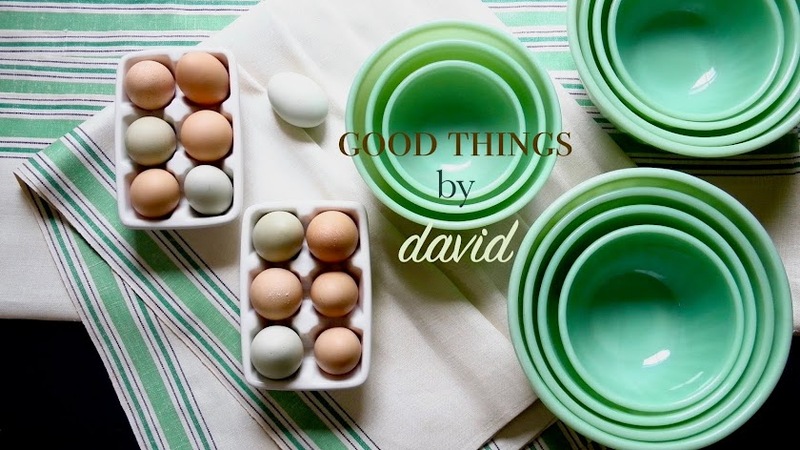 Good Things by David: Thank You for Five Amazing Years! Kenn, you are one of those individuals that I hold close to my heart because of your encouragement and motivation. THANK YOU!! 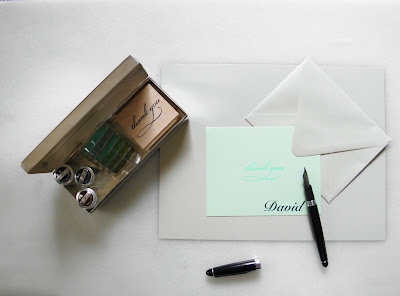 David: I think I first found your blog via Janet @ captains daughters blog. I enjoy checking your posts and get inspiration from your beautiful work. I especially have enjoyed the posts on gifts / cookies you pack and send. Lucky nieces! May you have continued success and congratulations on your first 5 years! Thank you so much, happyvalleymom, for your continued support! I'm glad that you've given the blog a chance, and I'm thrilled that you get some inspiration for it. 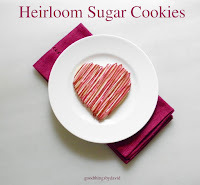 Yes, the cookie posts are among my favorite posts. Now that Christmas is approaching, I have to get busy! Hopefully on Black Friday or cyber Monday! What can I say except thank you! I have been reading your blog for a couple of years now, all because of your write up on collecting jadeite. Since then I have been hooked. As much as I would like to see more, I can imagine that you must have time constraints. 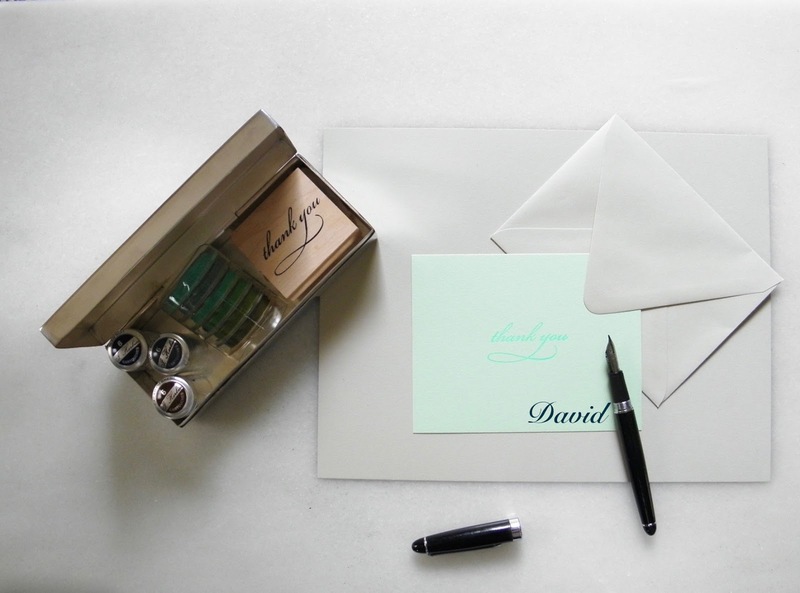 Remember this: you have put your signature stamp on everything you do. That and the fact that you inspire me is why I keep coming back. Thank you, Christian! 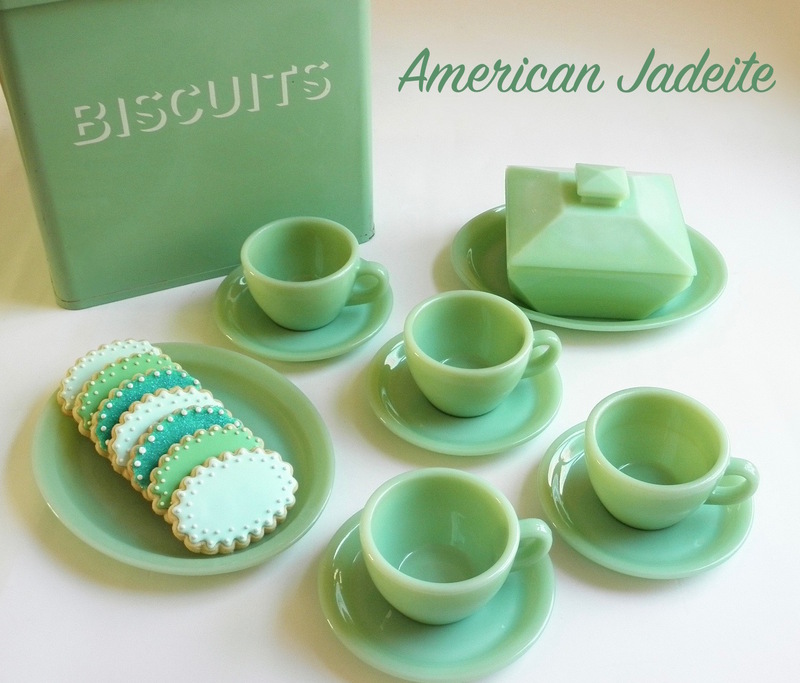 The jadeite post that I wrote several years ago was a biggie for me. Enjoy collecting it, and enjoy reading the blog! If I've managed to put a stamp on things, then I've done what I've set out to do. Sorry this is late, David! But, congratulations!!! I love this blog.